The hostname of the SMTP server. This field is required if Send Method is SMTP connection. The edit mode for this field is a textbox. 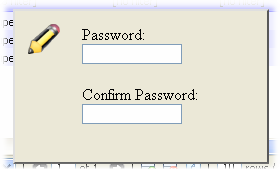 The username used to login to the SMTP server. This field is required if Send Method is SMTP connection. The edit mode for this field is a textbox. The location of the sendmail binary. The full path as well as the filename of the binary is required. This field is required if Send Method is Sendmail executable. The edit mode for this field is a textbox.